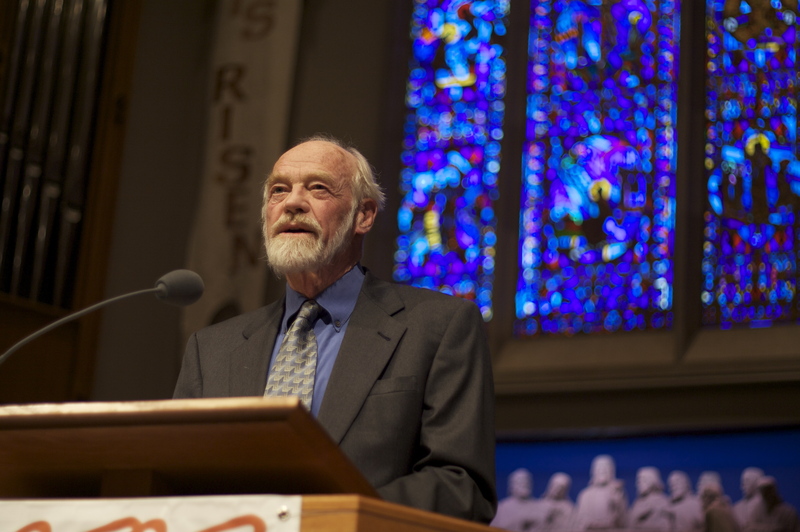 With the news of Eugene Peterson going on ahead of us, I began to reflect on his influence on me as a pastor and as a believer in the gospel. I thought about the postcard he sent to tell me that Jan and he were enjoying my book. I thought about the sermons and interviews I listened to and read. But most of all I thought about his books. His books are always close. Close in the sense that I am always thinking about them. They opened up in me a redemptive imagination for which I will always be thankful. They helped me see the way this world is charged with the presence of God. They helped me see others with an imagination riddled with kingdom implications. His books helped me see that the most important things in the world are things I cannot see with my eyes. But also his books are close in proximity. As I write this, his books are not far from me. Inches away, even. They sit on my desk in my office where I teach. They sit there as beacons, standards of a kingdom of thought so foreign to what is on the screens. It is a strange version of grieving to mourn the loss of a man with whom I have never even sat in a room. When I told my wife he was entering hospice care, I could barely get the words out. It’s a strange grief, and writing about it made sense. I don’t even know how to write a review of this book. A review is what you write when it isn’t personal. A review is what you do for books. The Pastor is far more than a book. You need to understand Eugene Peterson saved my vocational soul just over a year ago. And since that time I have been pointing people – especially pastors – to his books. Especially young pastors. So how about a non-review? Maybe the evangelical world has been a circus for a long time. But I didn’t notice. I didn’t notice all the center rings, high-trapeze acts and dancing bears. And the unspeakable horror of then realizing you not only paid for a ticket but got paid to take part. You walk out of the arena with sticky soles under you, past the sideshows and into clean air but you have no idea if you should go back in. Who will help you now? Is the insanity the only choice? Is there a voice of sanity in this wilderness? And then, like gifts, memories. 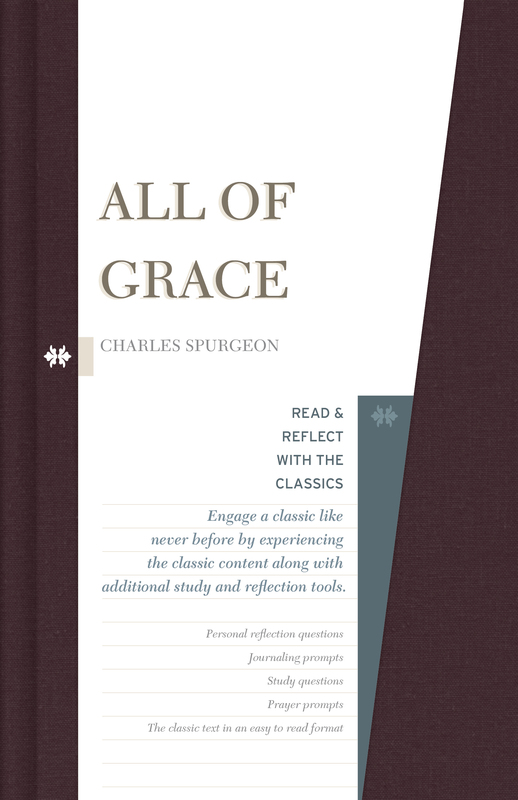 Memories of a professor assigning one of Peterson’s books for pastors – which I never really “read.” A friend – a fellow pastor – recommending another. The frozen scene of someone else reading Christ Plays In Ten Thousand Places, that title burned in my memory. So I began reading his books, swallowing them whole sometimes and sipping from them at others. Each was a well-written refuge from the chaos. Every thesis leaving its mark. Reading a memoir of Eugene Peterson is as reading in another world. A world bereft of “how?” but full to bursting of “what?”’ A world without pretension, devoid of formulas. A tome of sober reflection. No romantic vistas of pastoral success. No cheerleading. Peterson’s vision of the pastorate, as dictated by the Scriptures, stands athwart the ideal American pastor. Patience over results. The ordinary over the celebrated. People over programs. Dignity over function. Leisurely spiritual direction over ministerial busyness. Prayer over a PR campaign. The even-keeled over the events. It really would be impossible to document how differently he thinks than the current zeitgeist on the definition of pastoral integrity. Almost everyone knows him as the author of The Message. For this he is loved and hated. But Peterson was a church-planter before it was cool to be so. He was thinking and living through methodology and theology and those inevitable emotionally lean years long before most of today’s church planters were born. He was thinking about the dangers of a consumer-driven religious atmosphere raising the banner of relevance before we had a category for such things. Don’t get me wrong. This is a cheerful book. It’s just not full of the saccharine sentimentality or the gritty (edgy?) 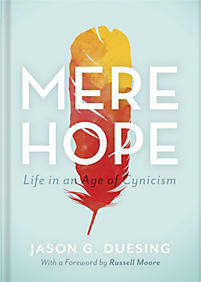 cynicism we have come to expect from so many famous ministry leaders. Smiles stretch across the pages. Contented belief pervades every chapter. Bound together by the common thread of the work of Christ for sinners — the message once delivered for all the saints sits fixed like an anchor between the covers. Chronology holds no sway over Peterson’s account of his life as a pastor. Poetry does. He moves like a poet through his experiences and insights. His love of words and their sanctity —not just utility — is witnessed in how every word counts. He has no interest in just relating stories for us to learn from. He, as the pastor, is glorying in them as memories enlivened through words. But there is a lot to learn. Matt Redmond is a full-time theology teacher to eighth through tenth graders, a part-time pastor, and sometimes writer. He lives in his beloved hometown of Birmingham, AL with his wife, Bethany and their three children, Emma, Knox, and Dylan. He was probably listening to Bach or Billie Holiday while writing this. The book that has most influenced his life was Where the Sidewalk Ends.